Triangle Lodge No. 1, A.F. & A.M. (Ancient Free & Accepted Masons) is downtown Portland, Maine's thriving Masonic Lodge. 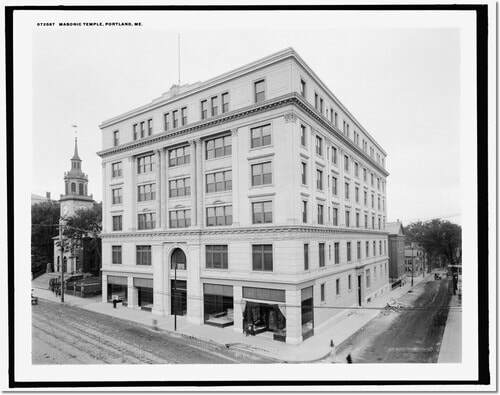 Located at the Portland Masonic Temple on Congress Street, we have the distinction of being Maine's First Lodge and one of the oldest Lodges in America. We exist to help men become a better version of themselves by building a community of men dedicated to supporting and encouraging one another. We exist to support our community, helping those who need it most and partnering with organizations that help our neighborhood's most vulnerable. Triangle Lodge was originally constituted in 1762. Portland was not a city, Maine was not a State, and the United States had yet to exist. 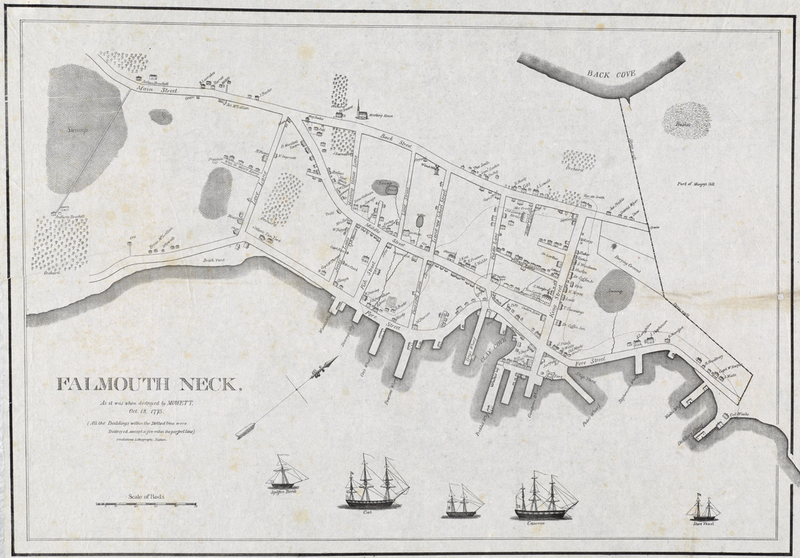 What we now know as Portland was all called Falmouth, in the Province of Massachusetts Bay. There not being a Masonic Lodge in the region, a group of Freemasons petitioned the Provincial Grand Lodge, in Boston, for a charter to open a Lodge. Under the auspices of the Premier Grand Lodge of England, a charter was issued to "the Lodge at Falmouth" in 1762. At that time, a charter empowered a single Freemason to open the Lodge for the first time and serve as its first Master. The man named to fill that role was Alexander Ross, a merchant and native of Scotland. Unfortunately, he fell ill and subsequently died before he could ever open the Lodge - thus the charter became invalid. Another petition was made - and charter granted - naming William Tyng, Esq. the first Master of the Lodge. The Lodge at Falmouth held it's first meeting on May 8, 1769. At first, the Lodge met in the private homes of its various members as well as in a number of taverns in town. One notable location was the Masons' Arms Tavern. The members eventually paid rent to meet in larger meeting houses. The first Master of the Lodge was William Tyng. Tyng was a Colonel in King George's Army and the High Sheriff of Cumberland County. 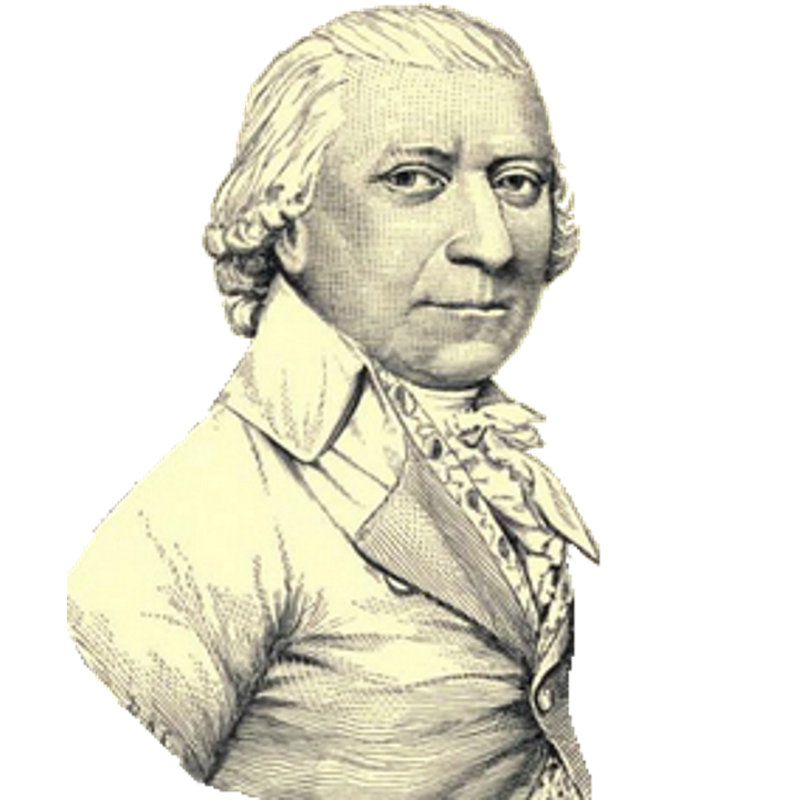 Another notable founder is the first Treasurer of the Lodge - Jedidiah Preble - a Brigadier General and active contributor to the patriot cause in the Revolutionary War. Between a Colonel from one side of the war, and a General from the other, tensions were high. Preble and Tyng were even said to have quarrels in the street. The bonds of brotherhood, however, rise above any war. After word had traveled north that the Patriots had won at Lexington, William Tyng feared of a rebellion and fled to New York. While there, he learned that Jedidiah's son Edward Preble, a member of this Lodge, was imprisoned on the infamous prison ship - the HMS Jersey. Tyng pulled rank to secure the release of Edward, put him up in his own home, and saw to it that he made it home safely. Thanks to Tyng, Edward Preble survived what could have been certain death on that prison ship. 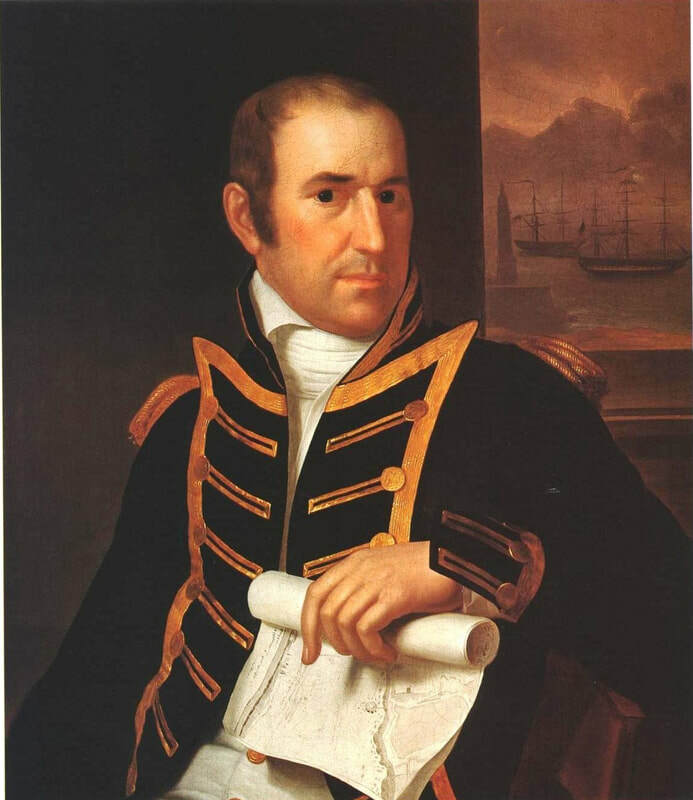 Edward Preble went on to lead a prosperous career in the U.S. Navy. He rose through the ranks and eventually attained the rank of Commodore and command over the USS Constitution during the Barbary Wars. After the Revolutionary War came to a close, the Lodge at Falmouth no longer had a parent organization. The Grand Lodge of Massachusetts formed out of what remained of the Masonic presence in Boston. The members of the Lodge sent a letter in May of 1796 asking to be "added" to the Grand Lodge. A letter was returned with various instructions and laws pertaining to their new membership of the Grand Lodge of Massachusetts and the directive to send the charter to Boston to be amended. The charter was transported to Boston where it was amended - bringing the Lodge into the Grand Lodge of Massachusetts and changing the name of the Lodge to Portland Lodge. 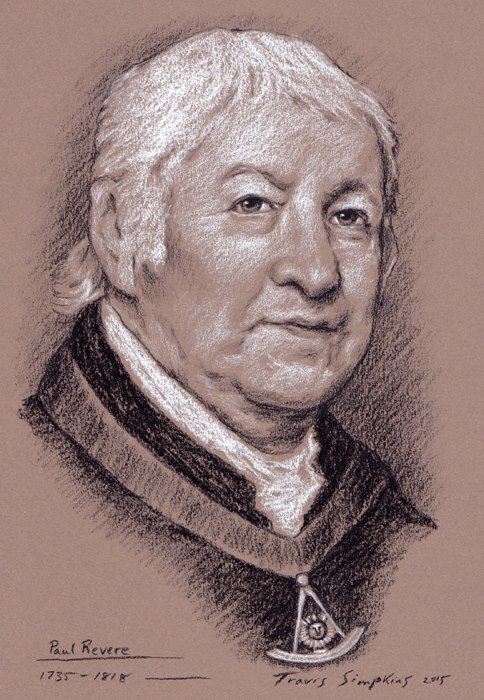 The amendment on the charter was signed by the Grand Master of the Grand Lodge of Massachusetts who, at the time, was Paul Revere. On December 21, 1796 the Lodge met for the first time as 'Portland Lodge No. 1, of Portland'. 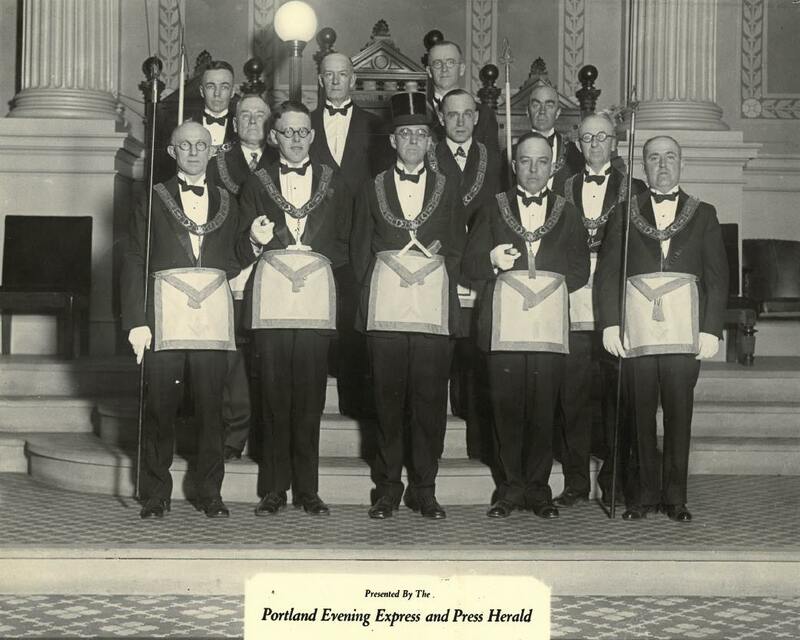 Through the years, Freemasonry began to boom in Portland. Several Lodges opened in Portland including Ancient Land Mark Lodge No. 17 in 1806 and Atlantic Lodge No. 81 in 1855. Masons continued to be a prominent fraternity in the City, laying the cornerstone in most buildings of note and furnishing the community with men of character - Mayors, Senators, Governors, and others. In 1820, when Maine gained statehood, the Lodge led the statewide charge to create a Grand Lodge. An invitation was sent to every Lodge in Maine to convene in Portland to create the organization and elect it's first Grand Master. 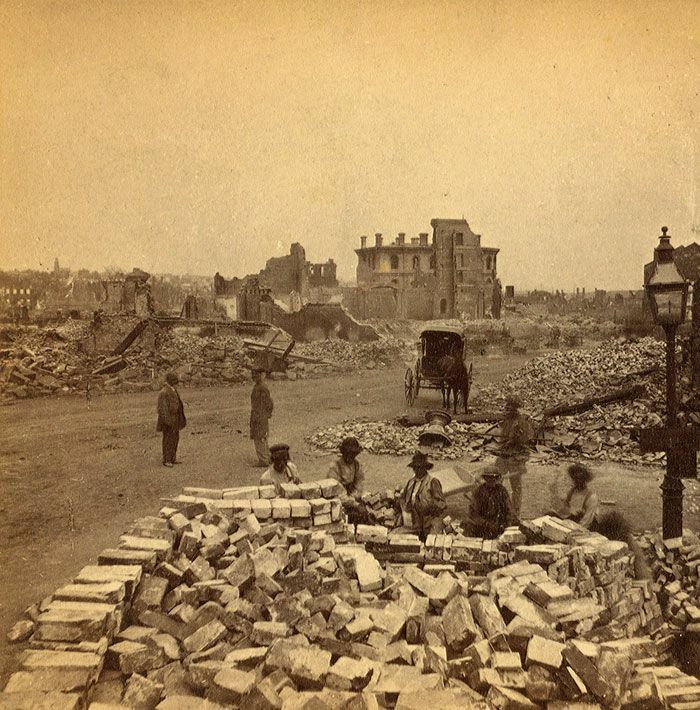 The Great Fire of 1866. When the infamous Great Fire of 1866 burned down most of Portland, the Lodge lost a great deal of precious records and archives. Thanks to the heroic efforts of the members who went into the fiery wreckage to retreive them, most of our original records - including our charter - survive to this day. This grave event paved the way for the construction of a permanent Masonic home in Portland, one that could not be so easily destroyed. Thus just decades later the Portland Masonic Temple was built and became our forever home. The three Lodges that occupied the Portland Masonic Temple were Portland Lodge, Ancient Landmark Lodge, and Atlantic Lodge. In 1981 the three Lodges agreed to merge together to form one organization. 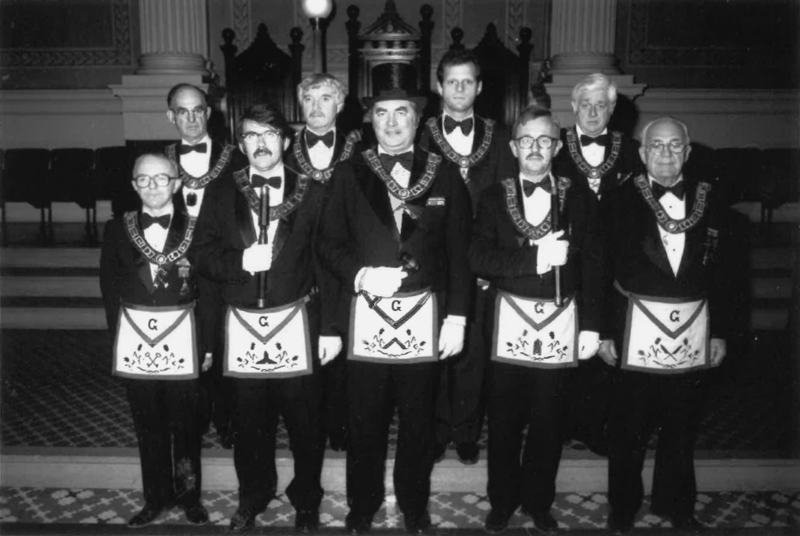 In 1982, Triangle Lodge No. 1 met for the first time and has since carried the mantle of these three distinct and historic Lodges. In 2012 the Lodge celebrated 250 years as a constituted Lodge and in 2019 the Lodge celebrates 250 years since its first meeting in that small fishing village called Falmouth.